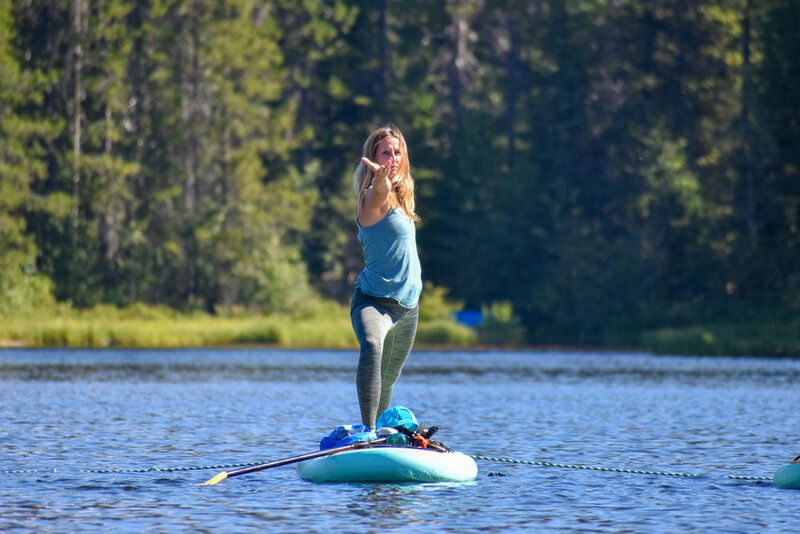 This refresher course is for certified SUP yoga teachers. We will work on anchoring, paddle technique, and SUP yoga class sequencing. Workshop will begin with a 30-minute paddle to the class destination. We will begin together in a meditation on the water and a short demo yoga sequence. Each teacher will get an opportunity to anchor, teach a mini class, and reset the anchor for the next teacher. Each person will be able to build their own anchor with materials provided and take it home for their own use.